Over the past five years, it’s been increasingly clear that the market is searching for a Microsoft Active Directory® alternative. With the advent of cloud infrastructure, more web-based business applications, and a shift from an all-Windows business environment to a multi-platform, heterogeneous device environment, organizations are searching for a directory services alternative. JumpCloud’s Directory-as-a-Service® (DaaS) has met this challenge head on, providing not only an alternative to the expensive, time consuming, and Window’s centric AD, but a better solution altogether. 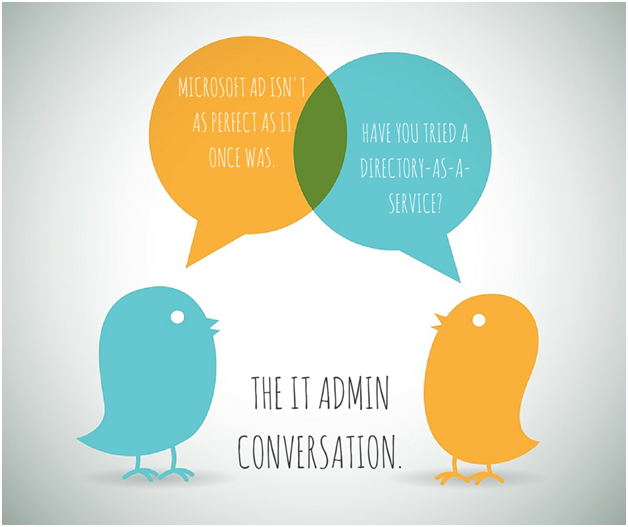 Microsoft AD dominated the directory services landscape for 15 years. Fast forward to early in this decade and the IT landscape started to change dramatically. Windows devices were no longer dominant. In fact, according to a recent Forbes study, only 1 in 5 devices are now Windows devices. Mobile phones and tablets were introduced as business devices. This move complicated the business user access conversation and literally put access into the hands of employees wherever they were. Google’s Android and Chrome operating systems hit the scene. iOS was also relatively new to the scene, adding further complexity to the IT security blanket. IT admins now had to deal with diverse devices and operating systems. Businesses moved to cloud infrastructure and Web applications. AWS revolutionized the data center. What previously needed to be purchased as capital equipment can now easily be rented by almost the second. Internal applications that once were either built by IT or implemented by IT can now be easily purchased as SaaS-based Web services. This shift in the IT organization has left AD to serve a small minority of IT resources within an organization; and unequivocally changed the game for Microsoft. As a result of these major trends, IT admins started searching for better ways to connect their users to all of their IT resources. This is where DaaS comes in. 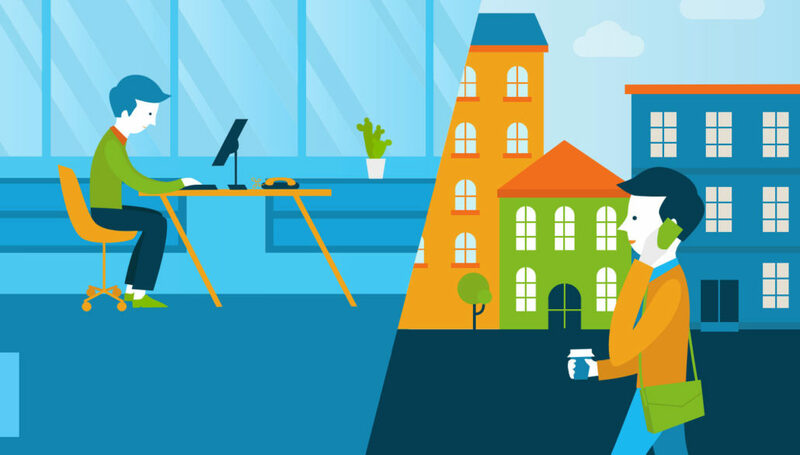 Directory-as-a-Service focuses on this new generation of IT infrastructure, and makes it possible for IT admins to regain the reigns of their security demands. DaaS is hosted in the cloud and for the cloud, connecting users to IT resources regardless of platform or location. This means that IT admins can authenticate, authorize, and manage Windows, Mac, and Linux devices. It also means that cloud computing infrastructure hosted at AWS, Google Compute Engine, and others looks and feels like it is on-premise. SaaS-based applications can be integrated into the directory and users can leverage their existing credentials. In short, the IT organization begins to function as it should – like one contiguous network despite multiple platforms and locations. To learn more about DaaS as an Active Directory alternative, feel free to contact us at JumpCloud. We’d be happy to talk to you about what this could mean for your organization. Additionally, you can try out our cloud based platform to see how it works yourself. Your first 10 users are free forever.